There’s a debate going on in regards to marijuana being addictive or not. Proponents of the legalisation of marijuana tend to downplay the addictiveness of the recreational and medicinal drug. Those against the legalisation of marijuana tend to exaggerate its potency and addictive properties, thus muddling the whole argument. There are those that contend that marijuana addiction isn’t a real thing and at most it only leads to dependence, which is much more easily treatable and not as much of a big deal according to the pro marijuana legalisation contingent. There are also those who claim that pot has no real addictive qualities at all. 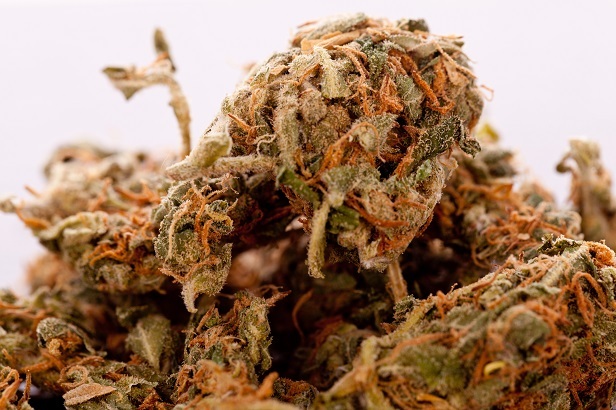 Others contend that cannabis is highly addictive and can cause bad side effects psychologically and physically, particularly when the user stops. They’re behind anti-drug films like “Reefer Madness” or PSAs (Public Service Announcements) on how marijuana is a gateway drug of the worst kind that leads to usage of other harder drugs. What’s the truth? Is marijuana addictive or not Regardless, it’s about time we’ve taken a look at what marijuana addiction entails and some of the techniques you can use in order to control the urge of smoking hash or weed on your own volition. What’s the Deal with Marijuana Addiction? Marijuana has about the same addictive properties as alcohol. About 10 percent of the people smoking pot will end up dependent or addicted to it. Meanwhile, 90 percent of the weed-smoking population can use it in a recreational fashion without it leading to substance abuse. Studies on Marijuana Addiction: Daily, people go to 12-step programmes or drug rehab services in order to deal with their marijuana dependence. A particular study took note of the marijuana usage of 2,446 teenagers to adults between 14 to 24 years of age. They were followed for 4 years and then 10 percent of them showed a propensity for marijuana addiction. Meanwhile, 17 percent of them had symptoms of withdrawal when they stopped using pot. As for 14 percent of them, they had issues with usage control. Finally, about 13 percent of them continued to use marijuana although they had health problems because of marijuana usage. In short, marijuana addiction is real but a minority of users experience it. The 10 Percent of Users: One out of 10 users can end up abusing the drug because the substance affects him/her in such a way that controlling its use by his/her own force of will or willpower might end up difficult. They’ll continue to use marijuana even though it has negative consequences to their life financially, physically, and mentally. Cross Addiction: Cannabis is one of the most difficult drugs to quit. This isn’t because it’s more addictive than something like cocaine or heroin. Rather, the addicts themselves are reluctant to stop using it. They view it as their final vice of sorts. This is because marijuana is usually the gateway drug to other drugs. Using cannabis can lead addicts to use more addictive drugs down the line. Then when they decide to quit their growing addiction, they usually decide to quit marijuana last. The reason for this is because they believe the drug can help them survive quitting so many drugs, as though it serves as a nicotine patch they can use to wean them off of their “worse” addictions. Dependence and Tolerance: When marijuana is used over a lengthy amount of time, it’s known to cause dependence and tolerance. Tolerance is otherwise known as desensitisation, wherein you need more of the substance in order to maintain the same quality of high due to the body adapting to the drug’s effects. Why Marijuana Addiction Is Damaging: Many proponents of marijuana argue against the idea that marijuana addiction is even existent. Or if it does exist, it’s no worse than alcohol addiction. In other words, pot should be enjoyed moderately (and legally) like its alcoholic counterpart. 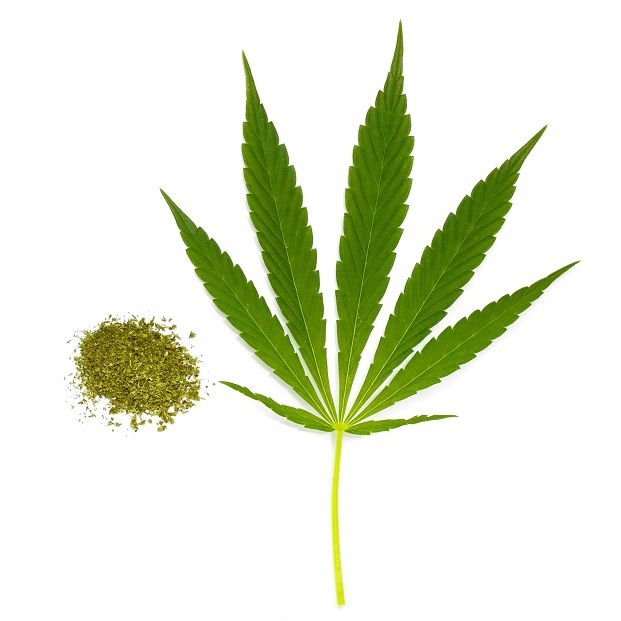 Modes of Marijuana Intake: Marijuana is usually smoked like a cigarette or cigar in order to produce a euphoric and/or relaxed effect depending on the strain or variety of cannabis. There are those who choose to eat it in order to get a longer lasting if milder effect of getting stoned or getting high. Due to the aforementioned debate or controversy, there’s limited information regarding marijuana addiction. Even though the medicinal benefits of cannabis are well-documented, thus leading to its legalisation in some states for the sake of covering its medical demand, it also comes with risk and dangers, particularly when abused. There are times wherein it’s hard to be objective when gauging the severity of your drug use compared to friends and family. To figure out that you’re addicted, you should understand the signs of addiction. As these symptoms progress, they’ll usually come at you at their strongest around the 3rd or 4th consecutive day of your cannabis abstinence. After a week or two weeks, all the symptoms of cannabis withdrawal should go away and the user can return to his normal life. 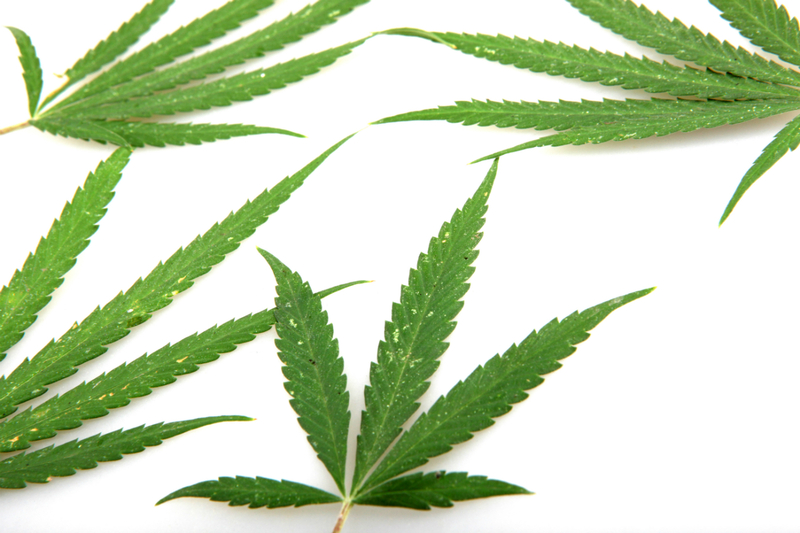 Alas, there are marijuana use symptoms that can go on and on for a long, long time. Many of these effects or complications are psychological or mental in nature. Thusly, they’ll need some type of counselling or therapy in order for you to overcome them. Physical and Psychological Symptoms: Physically, the consequences of marijuana include increased heart rate, changes in mood, and changes in appetite. Psychologically, marijuana can increase paranoia and anxiety. This can then lead to the reduction of your brain’s ability to think clearly and outright depression. When Will the Symptoms Dissipate? The physical withdrawal symptoms should wear off given enough time has passed once you’ve ceased taking the drug and the drug itself has worn off. However, the psychological effects of cannabis can last for many months or even years after you’ve stopped smoking marijuana. Immediate and Long-Term Consequences: The most common and immediate outcomes of cannabis abuse are depression and anxiety. These conditions can lead to you wanting to self-medicate or get prescribed medication for them to treat them properly. There are also complications like lowered IQ that won’t be recovered or healed even after you ceased consumption of pot, especially if you start taking the drug as a minor. 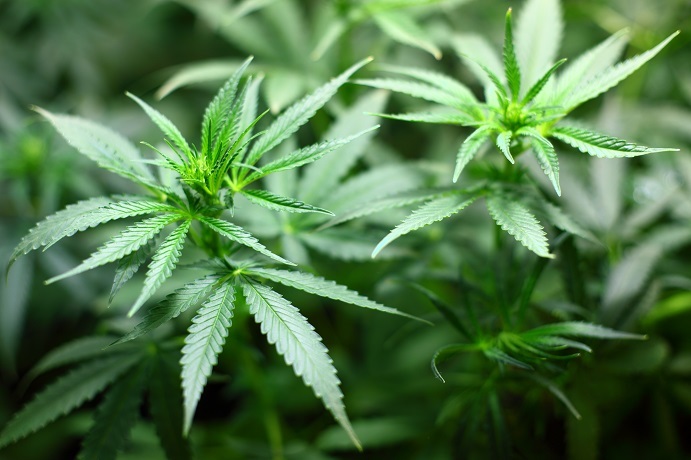 Cannabis Addiction versus Other Addictions: However, the symptoms and physical signs of cannabis addiction aren’t near those of hard drugs like heroin, which is a fact that the pro-legalisation of marijuana contingent keeps offering as an argument for cannabis legality. Does this make smoking pot okay? There are those who’d argue that yes, it’s justification. However, there are also those who explicitly state that no, it’s not a justification at all and marijuana abuse can lead to brain damage, among other complications. Regardless of how it’s taken, there’s a real risk of feeling like you require marijuana every day, so you might have troubles stopping using it on your own volition. In any case, there are various consequences related to marijuana use that pot smokers need to be aware of. Brain Abnormalities: 18 to 25 year olds who consumed marijuana at least once every week tended to have significant brain abnormalities. The abnormalities were present in the reward and emotion centres of the brain. Even casual usage of cannabis can increase your chances of developing addictions to other substances down the line or affect your ability to deal or feel emotions. Not for Minors: The adolescent brain considers marijuana to be neurotoxic or toxic to the brain, nerves, neurons, and the nervous system in general. A study following more than 1,000 people who used marijuana as adolescents showed that there’s a 6-point decline of their IQ (Intelligence Quotient) on average. Stopping cannabis usage won’t restore the damage either. To be more specific, their IQs at age 13 then and at age 38 were compared. This change is alarming because on average, non-marijuana users are known to have their IQ remain stable or slightly go up during this period. Regular pot smokers, on the other hand, have their IQs decline, thus proving the alleged rumours that cannabis usage “rots” the brain with its neurotoxicity, especially among young kids. Psychotic Symptoms: Cannabis also makes it 3 times likely for someone to develop psychotic symptoms or some sort of psychosis. This is according to a study spanning 3 years and involving 4,045 test subjects that lack any psychosis whatsoever. Many of marijuana smokers ended up developing symptoms of psychosis such as manic-depression compared to their non-smoking counterparts. Induces Depression: Did you know that by using marijuana, you could risk developing depression? It’s true. 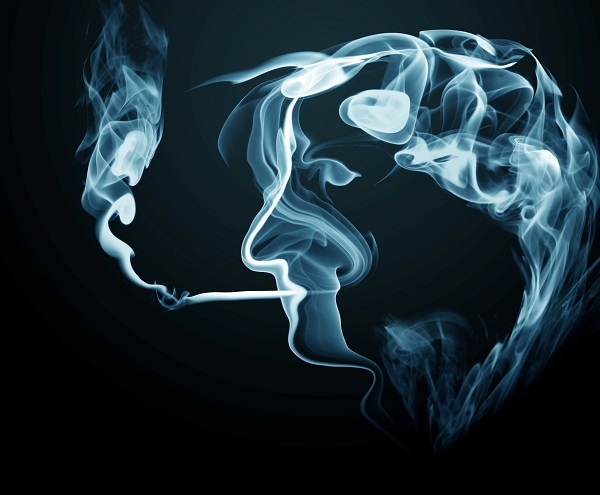 Pot smokers are 4 times more likely to develop the condition. Another marijuana study followed 1,920 people for 16 years. It revealed that marijuana smokers were more likely to develop depression by 4 times when compared to people who have never smoked a blunt their entire lives. According to a 7-year study that involves 1,601 students who are 14 to 15 years of age, 60 percent of the students became marijuana users or at least tried out cannabis by 20 years of age. Meanwhile, 7 percent of them ended up becoming daily pot smokers. The young females of the volunteers who were daily marijuana users were five times more likely to develop depression to boot. Codeine is about as effective as marijuana when it comes to pain control according to a research study. To be more specific, smoking weed by blunt or by bong is no more effective in controlling your mild to severe pain than 60 to 120 milligrams of codeine. This is according to 9 clinical trials comparing cannabis with other pain medication in 222 patients in total. The research study also examined 2 chronic non-malignant pain trials, 2 acute postoperative pain trials, and 5 cancer pain trials. However, unlike codeine, more side effects can be found in marijuana, including increased risk for psychosis and depression. This is why you shouldn’t depend on marijuana as a painkiller unless you have no other viable options. You need to first recognise that you have an issue with marijuana in order to take your first step to recovery and sobriety. Short-Term Addiction: If you’re dependent or only slightly addicted to cannabis, you can stop taking the drug, survive the initial week of withdrawal and then take steps to fast-track your recovery success. Long-Term Addiction: If you’re dealing with long-term marijuana abuse, you might need rehab assistance to deal with long-term withdrawal symptoms such as brain abnormalities, psychosis, and so forth through dedicated counseling and a more focused inpatient treatment including aftercare. Overcoming addiction to marijuana is a journey you shouldn’t take lightly, especially if you’re already in a rut. You can end up depressed and anxious due to your pot usage. You might have also changed your relationships with your wife, children, parents, siblings relatives, friends, coworkers, or boss for the worse due to your usage and suffer various other problems as a result of your marijuana abuse. You might have turned into a neglectful father and husband because you’re more concerned about getting your next hit. You could have also abandoned your work responsibilities or ended up in debt because of your severe marijuana addiction. Thankfully, there are various ways you can go about overcoming your marijuana addiction, whether it’s short-term or long-term addiction. Inpatient Rehabilitation: Those affected by marijuana won’t usually need to go to inpatient rehab wherein you have to stay in a facility for an extended period of time. Usually, those who do have a co-occurring mental illness or addiction. Outpatient Rehabilitation: This is the most common rehab treatment for marijuana addicts. It involves semi-weekly, weekly, or even daily rehabilitation sessions that include therapy and counselling to assist you in learning how to recognise and avoid situations that cause you to consume pot. Behavioural Therapy: You can also use behavioural therapy in order to teach yourself how to boost your mood or get rid of your boredom without resorting to cannabis consumption. The idea here is to consciously change your behaviour into something more positive. Cognitive Therapy: This therapy should assist you to think in a different way and react to stimulus in a more objective or positive manner. This will allow you to cope to difficult situations without resorting to marijuana. Community Reinforcement: Community reinforcement programmes can assist addicts who take pot to feel good or accomplished about themselves by rewarding them every time they meet recovery goals. This will make them feel accomplished and make their commitments without taking pot. Support Groups: Just as there’s such a thing as Alcoholics Anonymous, there’s also Marijuana Anonymous and other support groups that assist cannabis addicts through the 12-step recovery programme. According to the National Institute on Drug Abuse, there’s addictive potential from long-term use of marijuana. In many cases, first timers or beginners won’t become addicted. Even recreational smokers of pot who do so occasionally won’t become addicted to cannabis. With that said, long-term marijuana usage or cannabis abuse can lead to quite a number of harmful side effects. Abruptly stopping smoking marijuana without first weaning yourself off of it gradually or after a prolonged phase of usage can lead to the abovementioned withdrawal symptoms. We at The Dawn Rehab in Thailand specifically offer 12-step cannabis recovery programmes, counselling from our top-rated addiction specialists, and dual diagnosis treatment that you won’t find in just any other Thailand wellness centre. In fact, many other rehab facilities refuse service to addicts with co-occurring drug addictions and mental illnesses. This isn’t the case with the Dawn Rehab. We believe in our dedicated staff, crew, and clinical team in giving assistance to those suffering from marijuana addiction. We offer the highest opportunity for success because of the number of inpatient and outpatient options they could avail of for recovery. Contact us today to learn more about our complete and dedicated services for marijuana addiction and other addiction types.